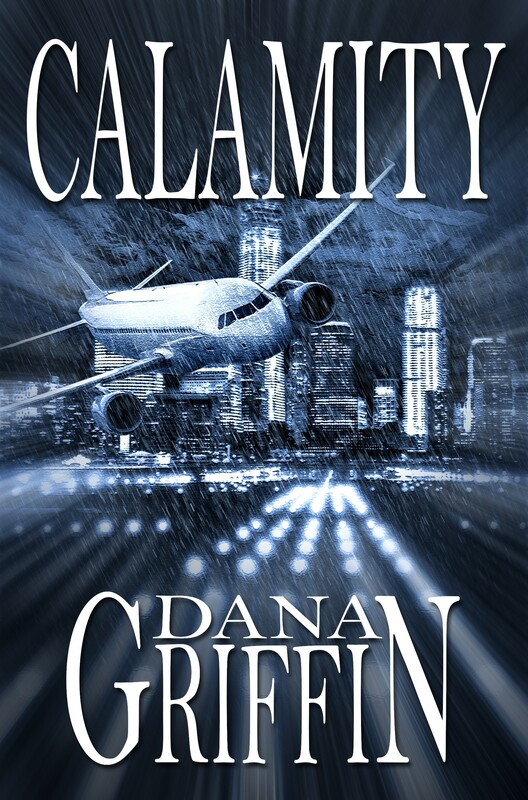 After a year of plodding along, rewriting, thinking, rewriting some more, I’m pleased to announce the release Calamity, the next airline thriller that my two protagonists, Kyle and Lori Masters, get themselves caught up in. Contrails Airline flight 1917 descending to land at Denver airport during a snowstorm loses power to both engines. The aircraft glides to an unplowed runway, violently coming to a stop in a snowbank. NTSB investigator Lori Masters’ team is assigned to investigate the accident of a foreign manufactured aircraft that began flying in the U.S. in the last six months by a startup airline. Lori’s team encounters data being stolen that would tell them what happened during the accident flight and witnesses murdered. The lives of Lori, her husband Kyle, a Boeing subject matter expert, and her daughter are put in danger. Someone doesn’t want the cause of the accident discovered. The paperback version will be available in a week or so and can be found at the same address. This entry was posted in Uncategorized on November 16, 2014 by Dana Griffin.